GWcasino is one to avoid. They are taking Australian bets without a proper license – which is a black hole for our cousins “down under”. If an Australian player runs into a problem, there is really nowhere to turn. Hey I’ve recently had a mega win at gwcasino an they don’t wanna pay me out. They closed my account for auditing an then when I logged in again, they had taken $197,514 from the account. 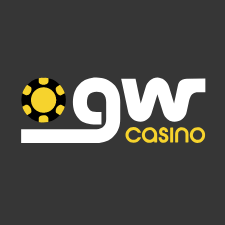 We are contacting you regarding your GWcasino account. After a thorough investigation, with tight collaboration with our game provider, it was confirmed that there was indeed a software malfunction with the game “Bewitched”, that you played yesterday. It was confirmed by the provider that due to the software error, the game was configured in a way that customers could exploit it by placing an extremely huge amount (greater than the allowed maximum bet) leveraging really high winnings. For instance, placing a bet of 1,500 was made possible by this error even if it is greater than the maximum bet allowed for the game, in fact it should not have been allowed in the first place. In addition, this malfunction was found in customers using AUD currency. 7.3. We make no warranty that the Services, games, software or Site will meet your requirements, be uninterrupted, timely, secure or error free, or that defects will be corrected, or that the software or the server that makes it available are free of viruses or bugs. We make no warranty on the full functionality, accuracy and reliability of the materials, or to the results or the accuracy of any information obtained by you through the Services. We are not liable for any malfunction or error arising from the games, software or Website. If there is an error or malfunction, then all bets and resulting payouts are voided. You also warrant that you will not exploit the error or malfunction. Due to this, we reserve the right to void all the winnings however since we value you as our loyal customer, we are willing to make an exception by giving you back 14,016.48 AUD (your balance prior to playing the problematic game)as a bonus, which you need to wager ten times (10x) in order to withdraw the winnings. This bonus is subject to all our Bonus Terms & Conditions therefore any future winnings generated from this will be audited and can only be withdrawn if it was played according to our terms. So the casino negated his winnings AUD $197,514. That’s a pretty steep amount, and you would have thought that the casino would have provided proof of the malfunctioning game. Unfortunately, this is apparently all the player received – this email and an offer of an AUD $14,016.48 bonus to be wagered 10 times. Sure, the casino has the right to negate all winnings due to a malfunction, but they should also be required to show how this error occurred with verification from the software company. 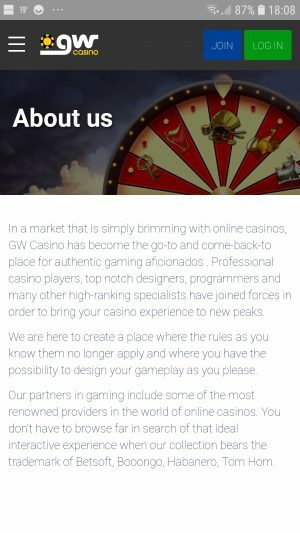 The player submitted a complaint with us, and we sent the GWcasino support an inquiry letting them know that we have this complaint. Silence. Another email was sent. Silence. 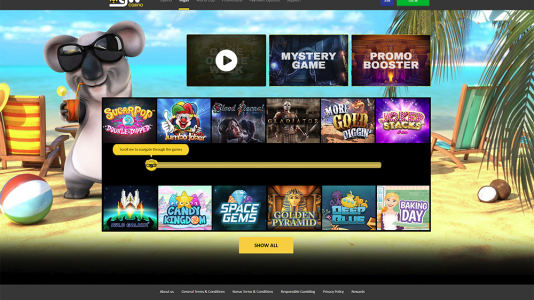 Since the casino has “GW” in its name, and that by using an Australian IP address when visiting gowild.com you would be redirected to gwcasino.com – I assumed that they were connected to GoWild casino. 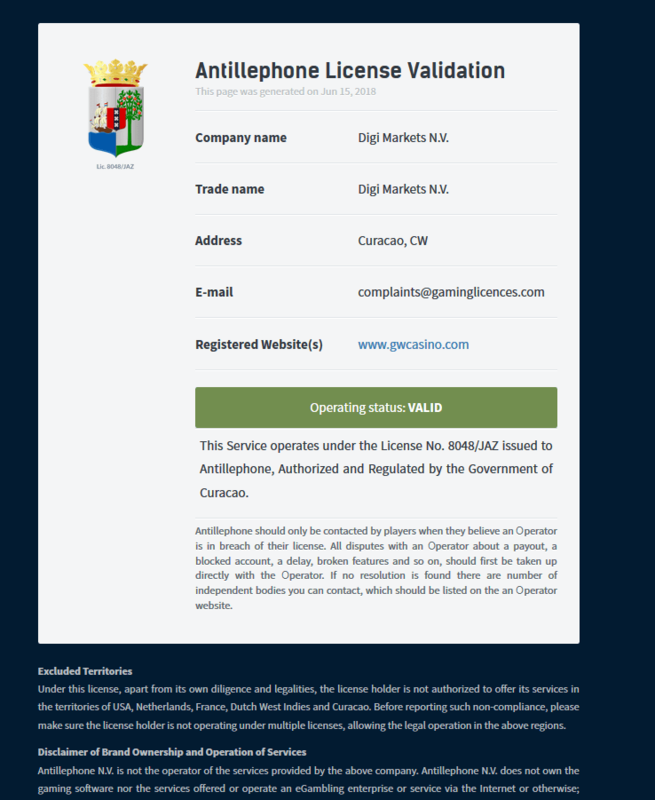 GWcasino even sported a link to their license from Antillephone in Curacao with Digi Markets L.V. as their parent company. So I had asked our contacts at Gowild to look into this player’s issue, and they denied that there was any connection – which I found hard to believe. A third email was sent to support@gwcasino.com informing them that we were tired of the BS and were going to update the situation at Casinomeister. At this time the CEO of Gowild contacted me stating that we were threatening his team and being unprofessional. But what was puzzling me was why he he was responding to an email sent to support@gwcasino.com. He explained that they (gwcasino) had forwarded this email to him wondering if he had heard of these guys from Casinomeister. Which was doubly as odd. Why didn’t they just respond to us? All we were doing was asking about this player’s non-payment and the software glitch. 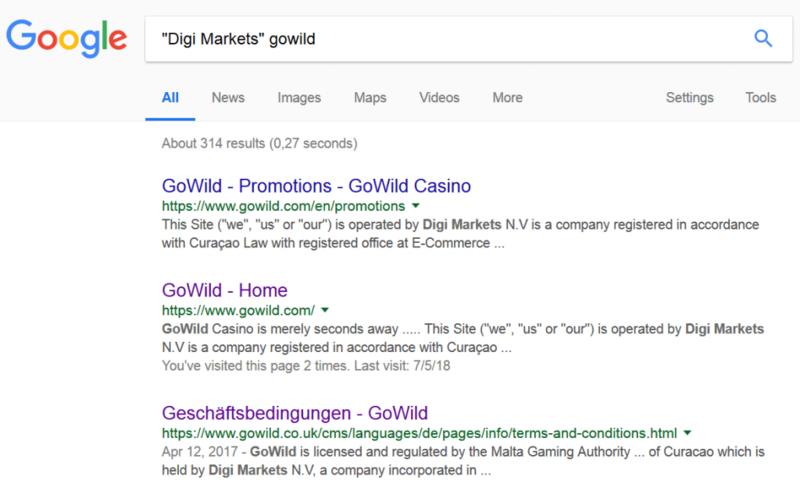 To conclude, Gowild casino has stated on the record that they have nothing to do with gwcasino.com. They removed the redirect, which is great. This way Australian players don’t get the two domains confused. And at press time (5 July 2018) all references to Digi Markets have disappeared from these sites. If you have reason to believe that a prohibited interactive gambling service or an unlicensed regulated interactive gambling service is being provided to Australian customers or advertised in Australia, you can complain to the ACMA. Information on how to lodge a complaint under the IGA and the details required is on our gambling complaints page. This could have been an easy issue to deal with, but the casino decided to not respond leaving an Australian player in the lurch. The only recommendation for this player is to report this rogue casino to the Australian authorities.